CSKA Moscow beat Real Madrid by three goals at the home of the Spanish giants. The Russian giants now have defeated Real Madrid for the second time in their last two meetings. The Spanish giants lost the previous encounter 1-0 when they traveled to Moscow. The loss didn't affect Real Madrid's position in the table. Solari's men still top the group with 12 points. Another team from the group that qualified. Roma, also lost against Czech club Viktoria Plzen. 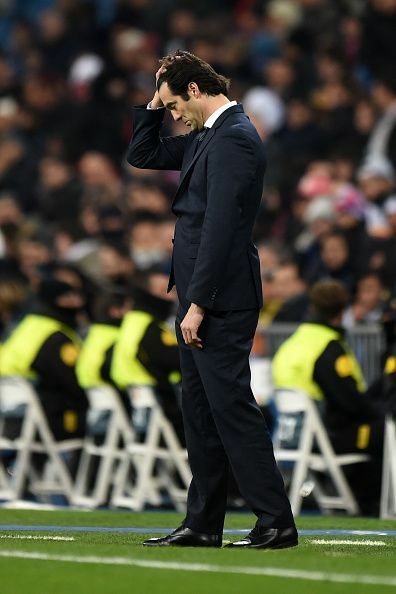 Solari decided to rest Ramos, Kross, and Modric, who are regular starters for the Spanish giants. Madrid didn't have anything to lose as they would have topped the group no matter what the result. The Argentine manager's decision to drop the first team players came back to haunt him. There was no denying the fact that CSKA Moscow were a better team on the night. Fedor Chalov scored the opening goal of the game through an assist from Arnór Sigurðsson. The goal from Chalov was praiseworthy. The second goal by Georgi Schennikov had almost sealed the game for the Russian club, and was a result of the poor defensive display from the Spanish giants. Real Madrid dominated CSKA in nearly every aspect except for the number of goals. Th thirteen time Champions League winners created a number of goal scoring opportunities but failed to apply the finishing touch. Real Madrid enjoyed a fine attacking spell on the number of occasions but failed to convert any of their shots. Arnór Sigurðsson scored the third goal of the night with less than twenty minutes on the clock and sealed the game for his club. Bernabeu faithful will be disappointed to see their club lose by three goals in their own home. Since Solari has taken over the job of managing Madrid, they have had mixed results. He needs to address this issue of inconsistency and fin some ways to solve the problem. CSKA Moscow certainly deserves praise after what they did at the Bernabeu. Fans reacted to Real Madrid's shocking defeat on Twitter and here are some of the tweets. Stay or leave? 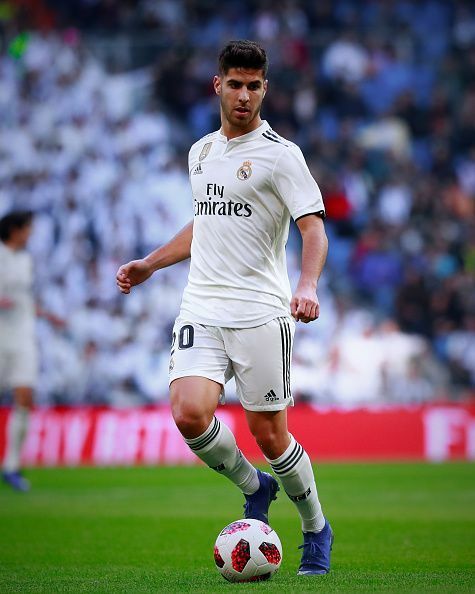 Real Madrid fans have a say on who should continue next season.